The Smucker Family has been farming for 10 generations. We are producers of eggs and grain. 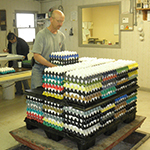 Our goal is to provide quality products and services to our customers. 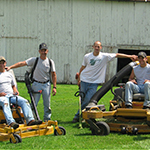 We also specialize in professional lawn care and landscaping services. We hope that you will take some time to learn about our history and our products by browsing the site. 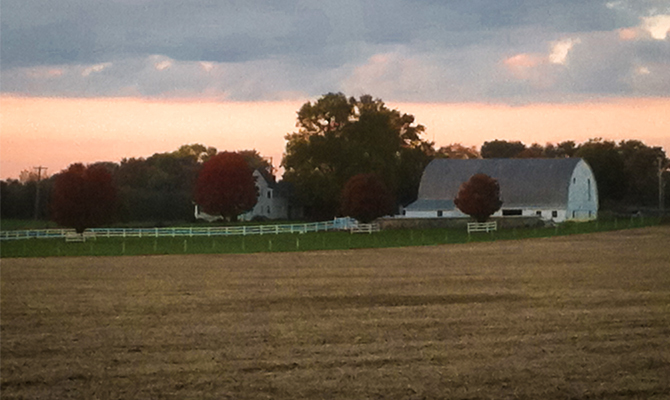 The 10th generation of the Smucker Family is actively involved in farming. 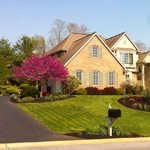 Your time is valuable and you may not feel like investing it in mowing your lawn and landscaping your property. 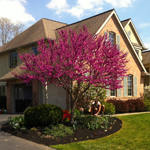 Let us help you with your lawn care and landscaping projects. Our cage-free chickens produce over 9 million eggs per year. We strive for cleanliness, quality, and efficiency using the latest production techniques while practicing exemplary animal husbandry. 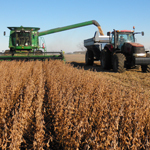 We raise corn and soybeans and market our grain locally as silage, ear corn, shelled corn, and soybeans.